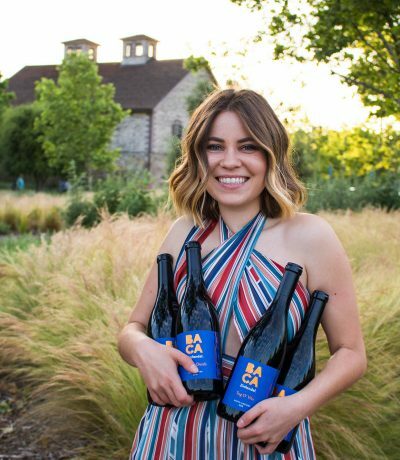 Some of my favorite things in life are good movies and food, so when I first heard about Napa Valley Film Festival, rest assure I HAD to attend this event. Luckily, my boyfriend is just as big of a movie geek/ food connoisseur and he happened to acquire a few passes for us to enjoy this season. Life is good! 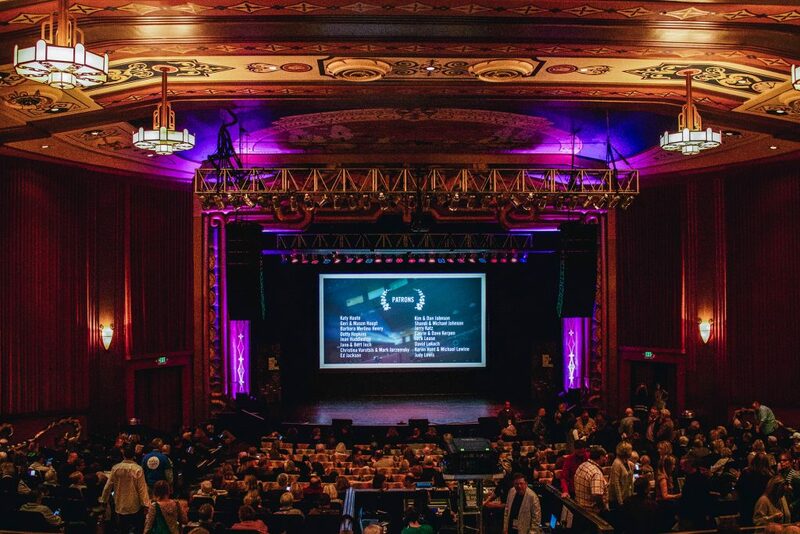 The great things about NVFF is that there’s a great balance between food/wine events and movie screenings, meaning you get to pick and choose your own festival schedule. Because of other work obligations, we got to attend 2 days out of 5 during the festival, but that doesn’t mean we didn’t get to do much. We actually managed to attend 5 movie screenings + film panels and take part in one food presentation. I don’t know about you but I think for a movie geek that’s a pretty good score! 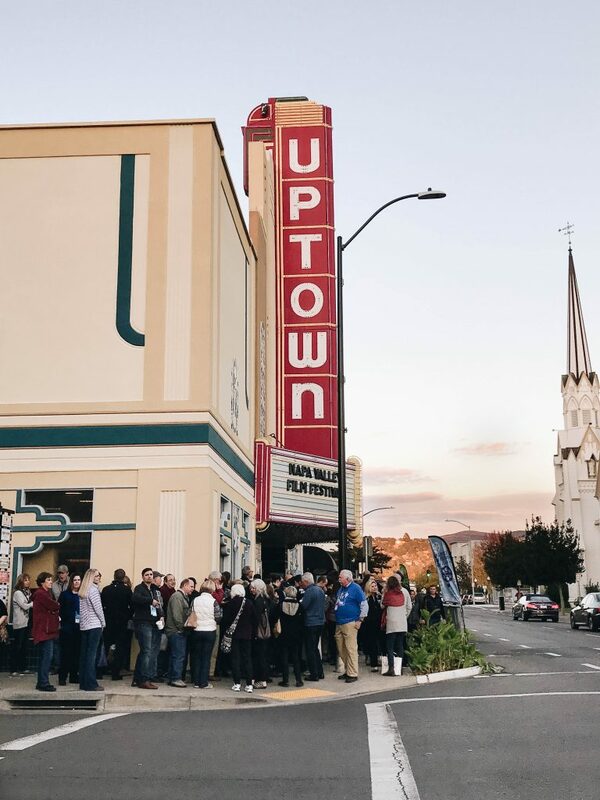 From top left clockwise: Uptown Theatre where most of the action was happening, actress Odeya Rush and me after the Coup d’Etat screening, picture with the director + actress and producer of People You May Know, Napa Valley Film Festival guide with all the important info you’ll ever need. As far as celebrity sightings go (you know I have to mention them 😉 ), it’s rather hard not to spot a famous face during NVFF. Aside from seeing people at the movie panels (after the screenings where we got to talk to the actors, producers and directors), we also happened to run into celebrities who were just like us attending the festival. Maybe it’s just the introvert in me but I usually tend to keep my distance and just admire from afar when I come across someone popular. That’s how I missed on an opportunity to talk to Gregg Sulkin (sitting right behind us during the screening – and oh boy he’s even more handsome in real life) and Sarah Ramos from one of my favorite tv shows – Parenthood. Still, a great experience bumping into them! What would you do if a celebrity was standing right next to you? 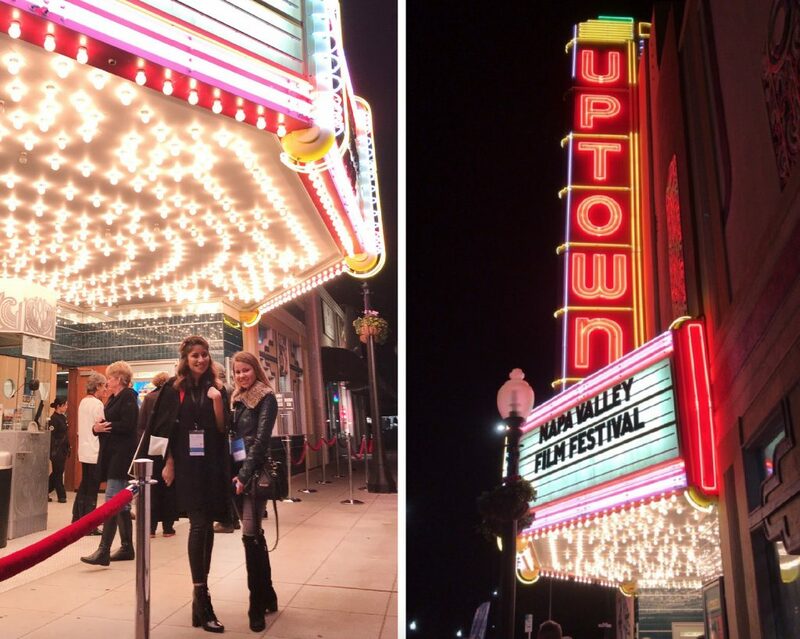 As you already know, Napa Valley Film Festival is not only movie screenings and film panels. Since the festival is hosted in the valley rich in amazing cuisine and wines, you can expect it to be a big part of this event as well! Both my boyfriend and I are huge food enthusiasts, so sure enough we made a point to stop by at least one food event during NVFF. 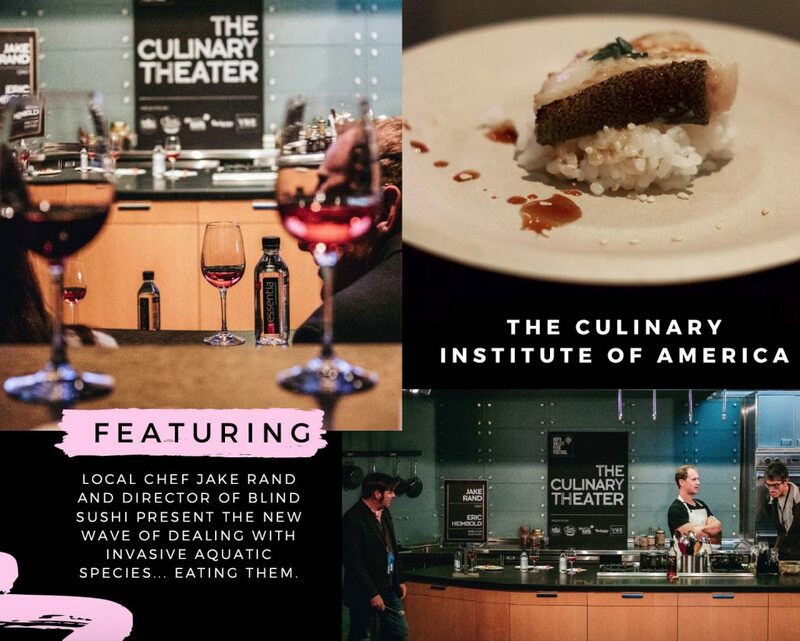 The Culinary Institute of America at COPIA in downtown Napa was a place of many amazing culinary panels and tastings. We had a pleasure of attending one called Blind Sushi and based on the movie featuring a blind writer and first sustainable sushi Chef. I wrote sustainable in bold because the whole presentation emphasized the importance of where the fish comes from. On that note, did you know 80% of Japan’s lifestyle means eating fish? INSIDER’S TIP: Whenever you’re at a sushi restaurant, order a white wine or rosé. 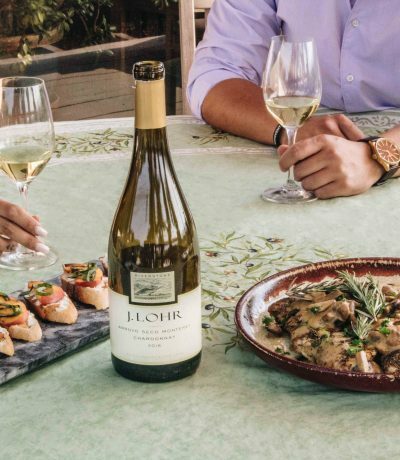 It pairs beautifully with fish! On another note, I’d like to mention that it was my first time visiting Uptown Theatre and it happened to be everything I love about older structures like this one (standing proud since 1937). Nothing better than an old-fashioned charm and history that fills the walls of a theatre. Plus, the distance from the last row to the stage is only 98 feet making every seat the right choice! 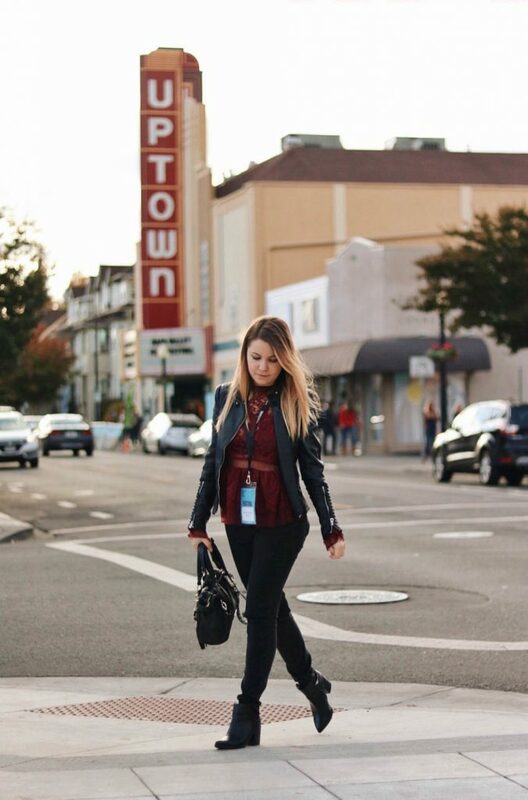 Pictured below, attending one of the screenings at the Uptown Theatre with my friend Rosario of @momentsofmoda. 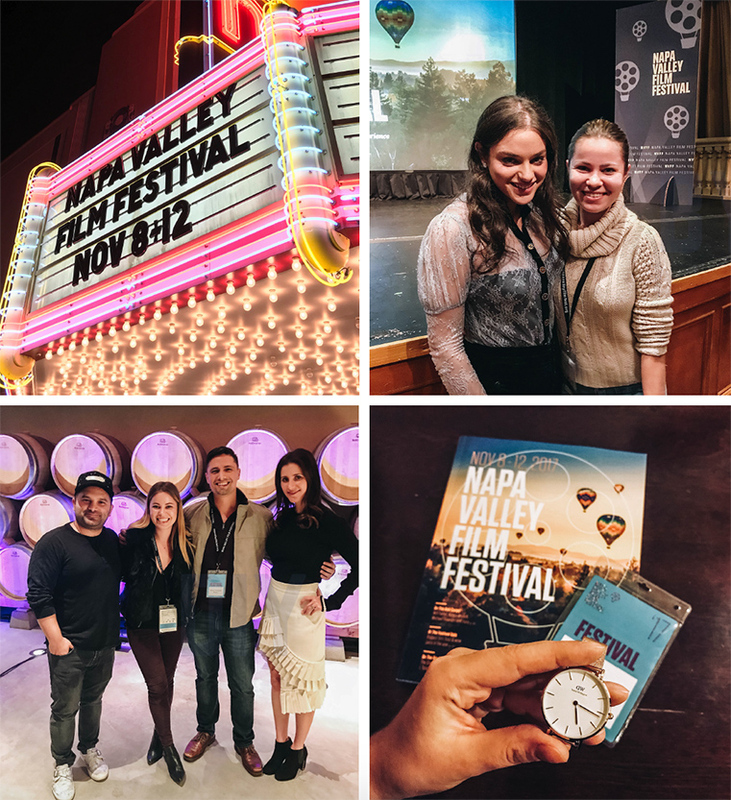 I hope you liked this recap of my first experience at Napa Valley Film Festival and are planning to attend next year! Would love to see you there! 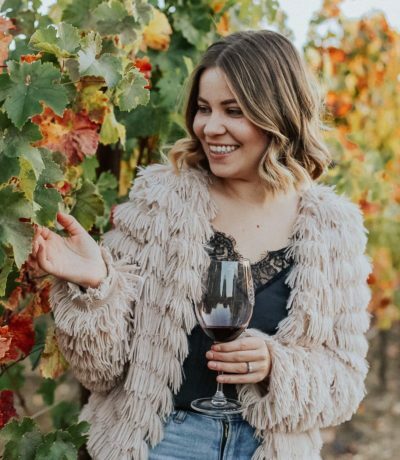 For more on what’s going on in Napa Valley, make sure to visit this category on my blog.